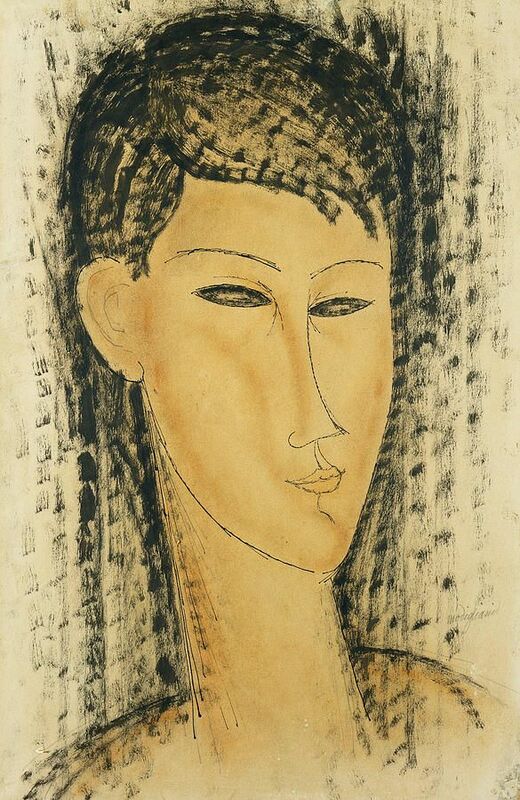 This entry was posted in Amedeo Modigliani and tagged Amedeo Modigliani, amedeo modigliani paintings on April 2, 2019 by canvasart. 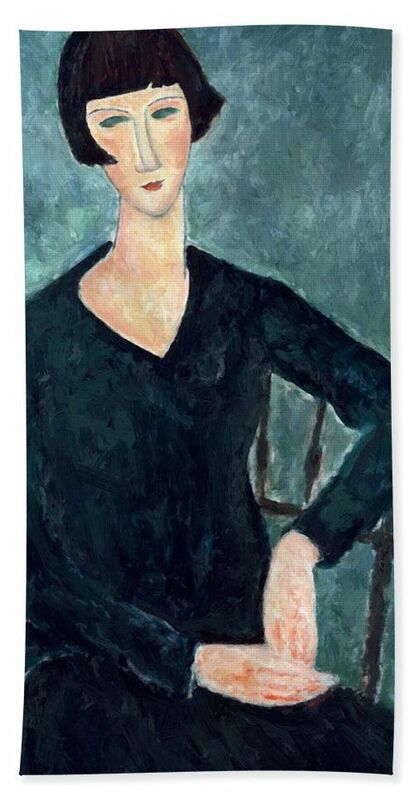 Amadeo Modigliani (Italian, 1884-1920) – Portrait of Madame Zborowska, 1918 (detail) – Bookmark from the exhibit Modigliani and His Times at the Museo Thyssen-Bornemisza, Madrid (February-May 2008). On loan from the Tate Gallery, London. www.museothyssen…. 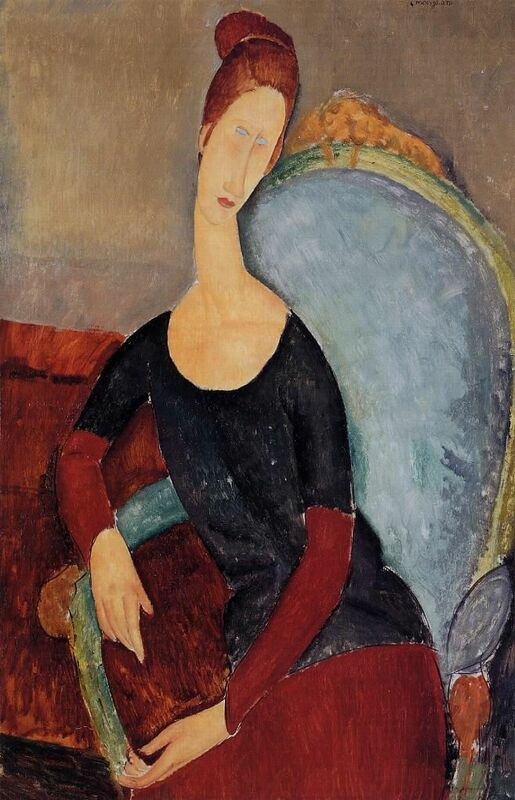 This entry was posted in Amedeo Modigliani and tagged Amedeo Modigliani, amedeo modigliani paintings on March 23, 2019 by canvasart. 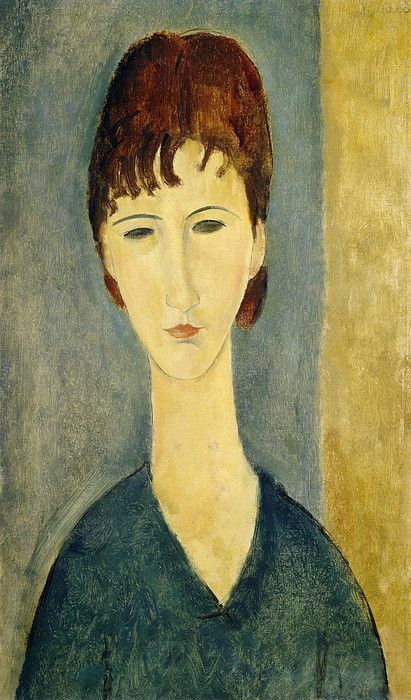 This entry was posted in Amedeo Modigliani and tagged Amedeo Modigliani, amedeo modigliani paintings on March 13, 2019 by canvasart. 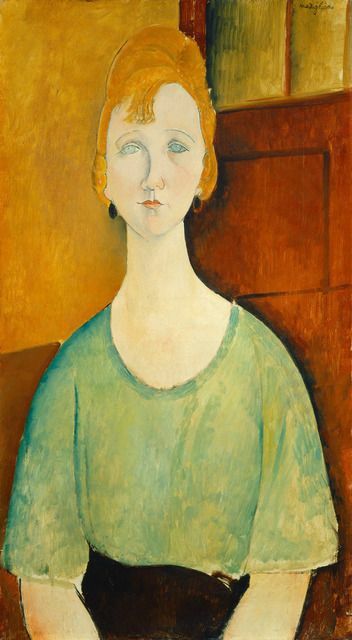 This entry was posted in Amedeo Modigliani and tagged Amedeo Modigliani, amedeo modigliani paintings on March 3, 2019 by canvasart. 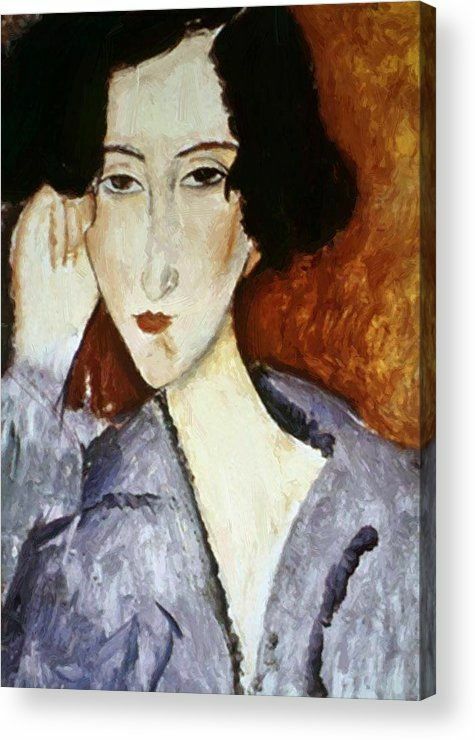 This entry was posted in Amedeo Modigliani and tagged Amedeo Modigliani, amedeo modigliani paintings on February 21, 2019 by canvasart. 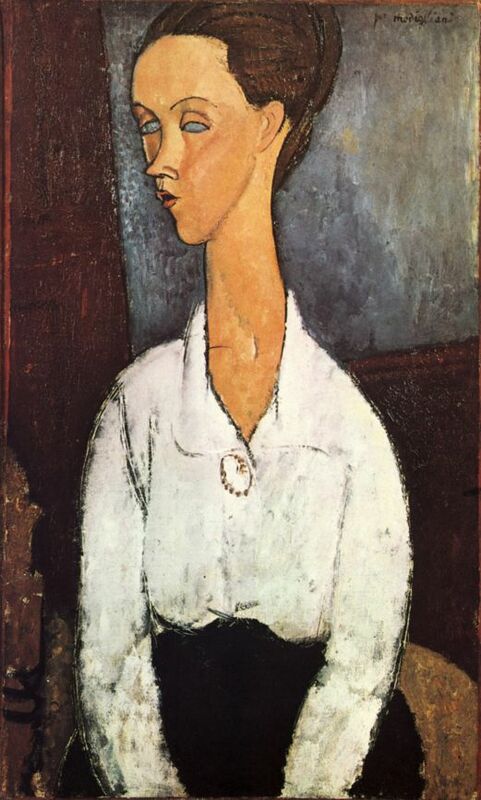 This entry was posted in Amedeo Modigliani and tagged Amedeo Modigliani, amedeo modigliani paintings on February 1, 2019 by canvasart. 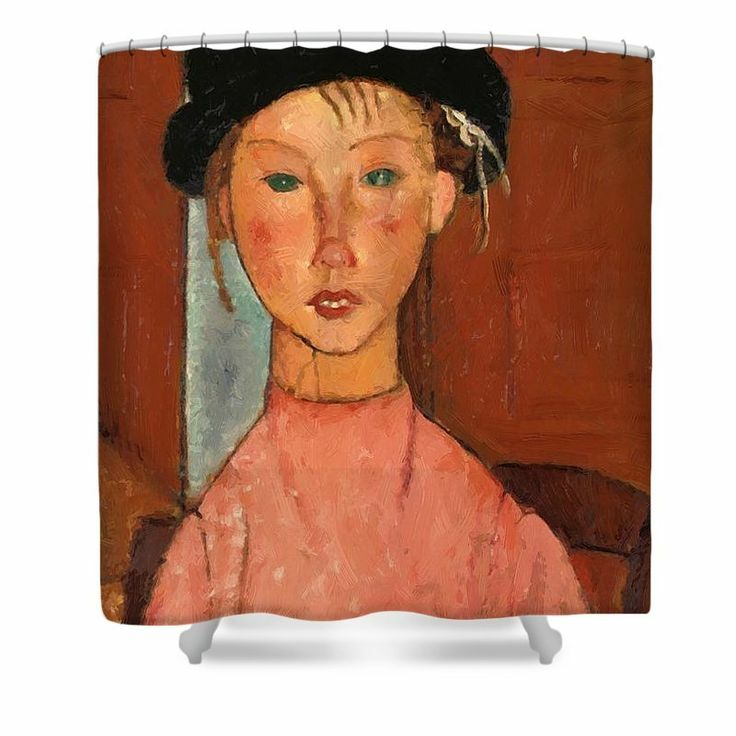 This entry was posted in Amedeo Modigliani and tagged Amedeo Modigliani, amedeo modigliani paintings on January 22, 2019 by canvasart. 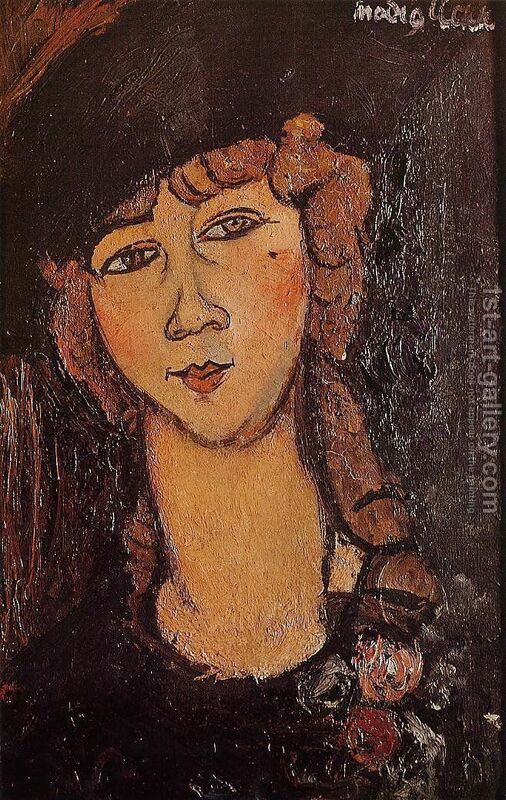 This entry was posted in Amedeo Modigliani and tagged Amedeo Modigliani, amedeo modigliani paintings on January 12, 2019 by canvasart.